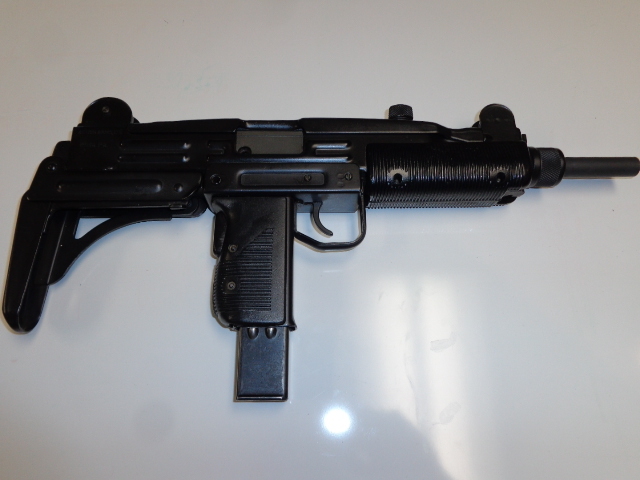 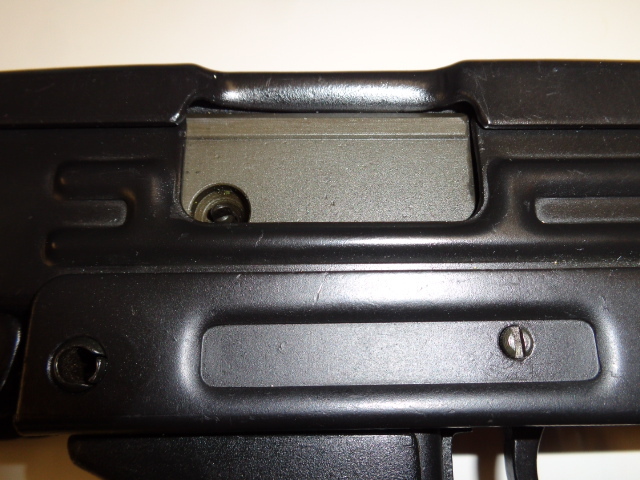 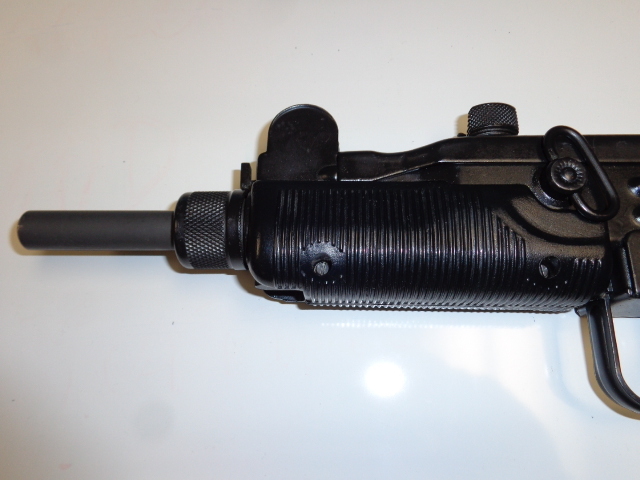 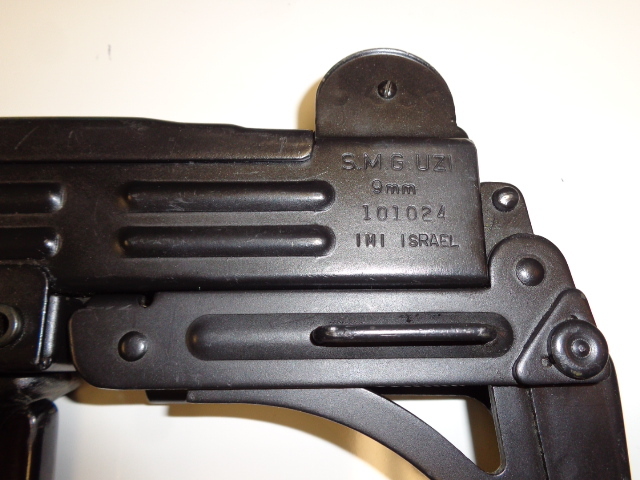 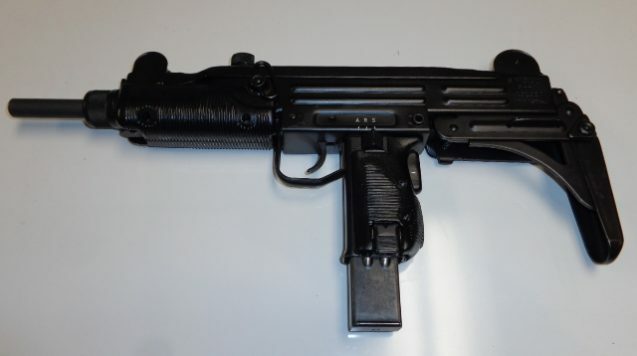 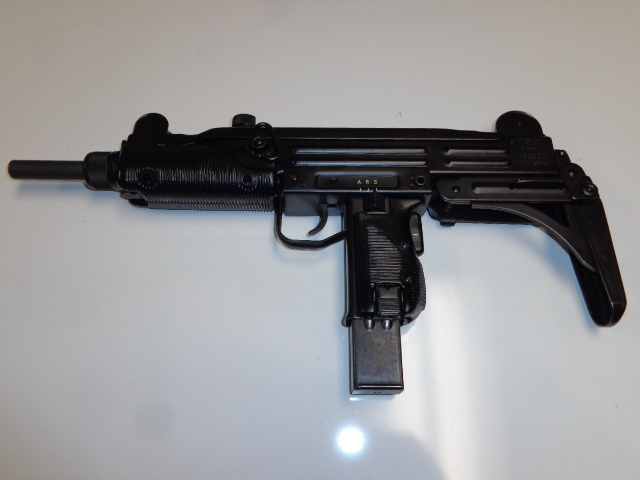 USED/VG CONDITION IMI UZI PRE-86 DEALER SAMPLE SUB-MACHINE GUN, 9mm, Action Arms Import, ARS Lower, 95% Black Finish, Includes (1) 25rd Factory Magazine. 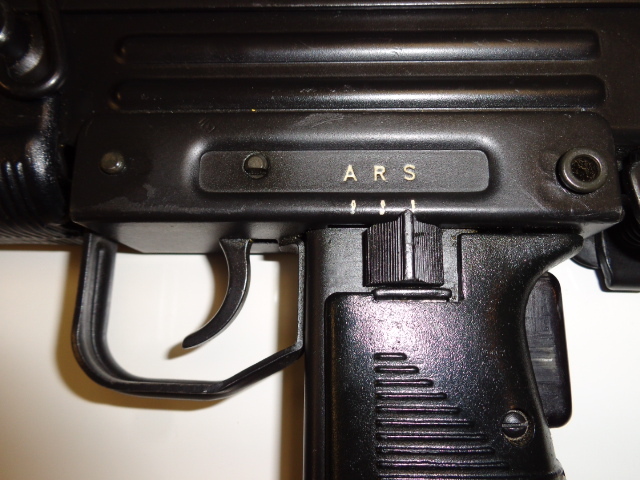 Notes: This is a Pre-86 Dealer Sample and is only available to FFL Dealers with a SOT only and not available for civilian ownership. 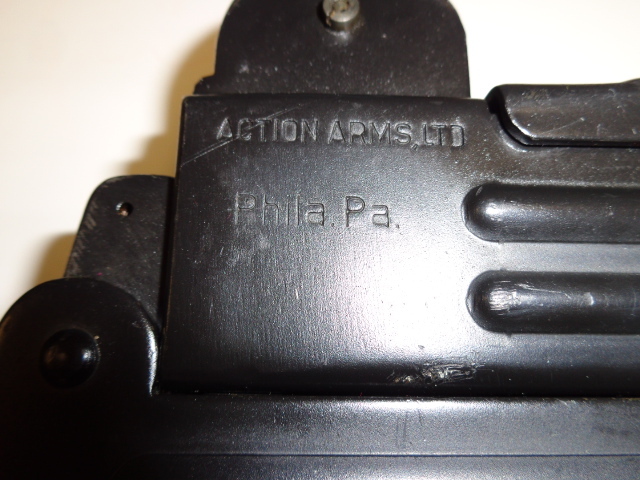 Dealers: No Law Letter Required and a keeper after you relinquish your SOT.